In this fast paced world, all of us are living a busy life whether we accept it or not. Staying up late in the night to getting up early to go to office or college has become a routine. All this is messing up our daily household work directly or indirectly. Our sleep cycle, outdoor activities, family time and all those minute doings always take a back seat because we spend the remaining time(after doing all the daily office/college work) doing all the household chores like laundry and dishes. Well, there’s a company that understands your busy life schedule and empathizes your need to relax and spend time with your loved ones. It understands that you are tired of spending so much time of your life in doing the laundry? All the washing and drying of clothes and handling the machine can now be left upon this company ‘Laundrywala‘. It is a brand that is looked upon as a “Dhobiwala” but it’s an improvised version with better quality services. All the bachelors and students who can hardly find any time for laundry, this is the new cool in town to keep your clothes in shape and budget safe too. Laundrywala is here to solve your everyday struggle with laundry. If you’re a college student living in a hostel or a student living in PG, then, maintaining the quality of your clothes seems like an impossible task. Well, Laundrywala that has got plans for that impossible task too, that too in one’s budget. Well, now you also need not worry about the next time you have a formal occasion to attend. They also offer dry cleaning services at cheaper rates than any near store. Laundrywala is Noida-based online on-demand laundry service provider that provides high-quality laundry and dry cleaning services at a tap of your finger. They use latest hi-tech machines and internationally standardized chemicals for quality cleaning. The online ordering feature and free pick up and delivery services gives them an edge over others. There are joint families who always run short of time and always got a pile of clothes. Laundrywala has a solution for them too with its reasonable family packages. 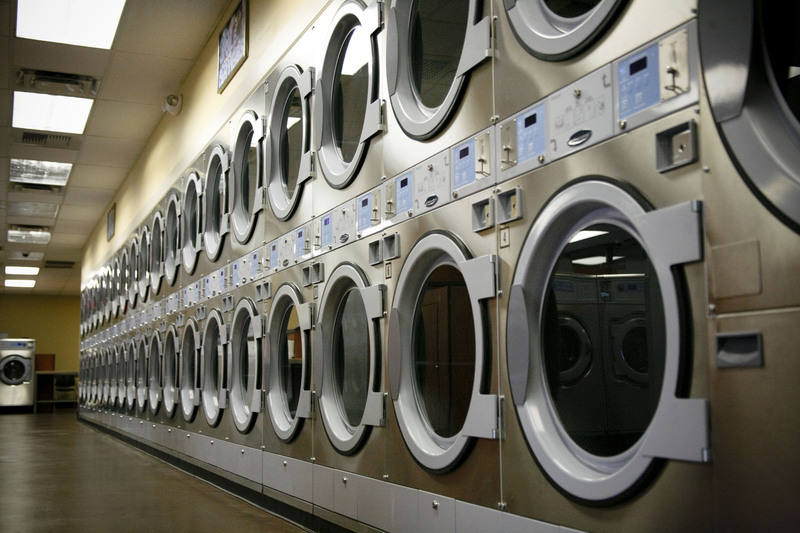 These pocket-friendly deals give them an edge over many other laundry services working in the town. Their packaging quality leaves an everlasting impression on the customers and makes them feel that they’re taken care of. Laundry related services are important and it is a time taking task and so to reduce this burden of the people, Laundrywala is trying to reach out to every corner of the town with its facilities. Laundrwala is aiming to enhance the quality of life, not just by its laundry services but by offering an experience that keeps us stress-free whenever you think of a bucket full of dirty clothes.